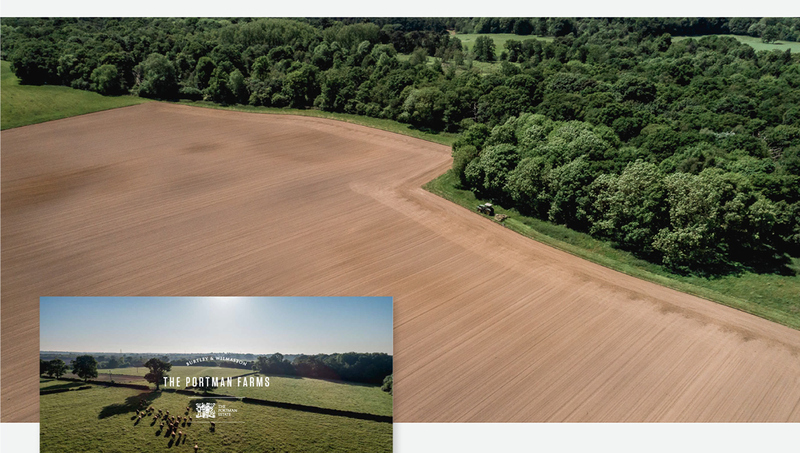 If you would like to receive an update in your news feed that we have posted new works or to discuss your thoughts around any of our projects, please like us on Facebook and follow us on Twitter. 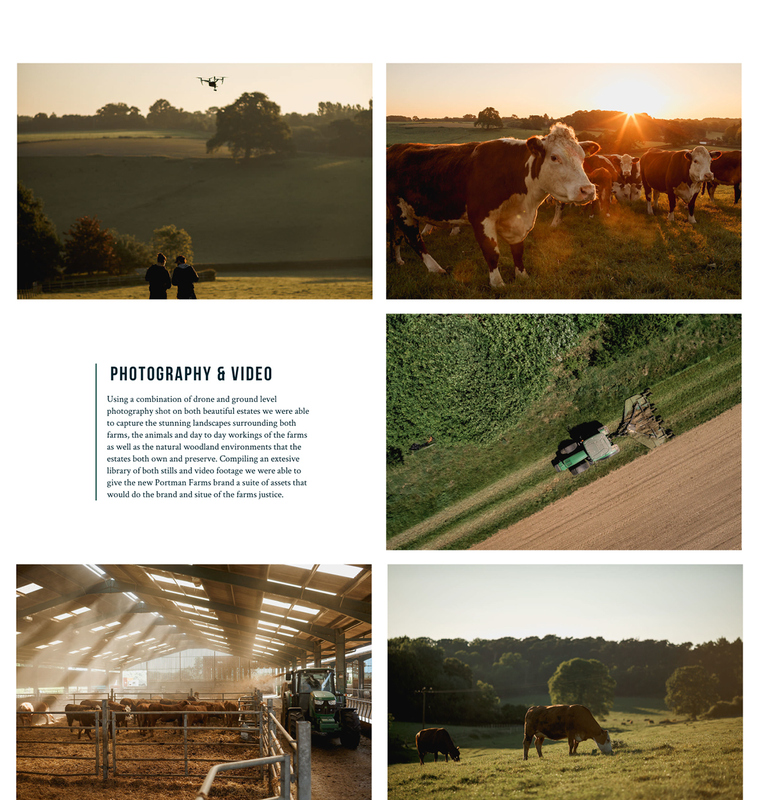 The Portman Farms, are two rural farm estates, owned by the Trustees of The Portman Estate. 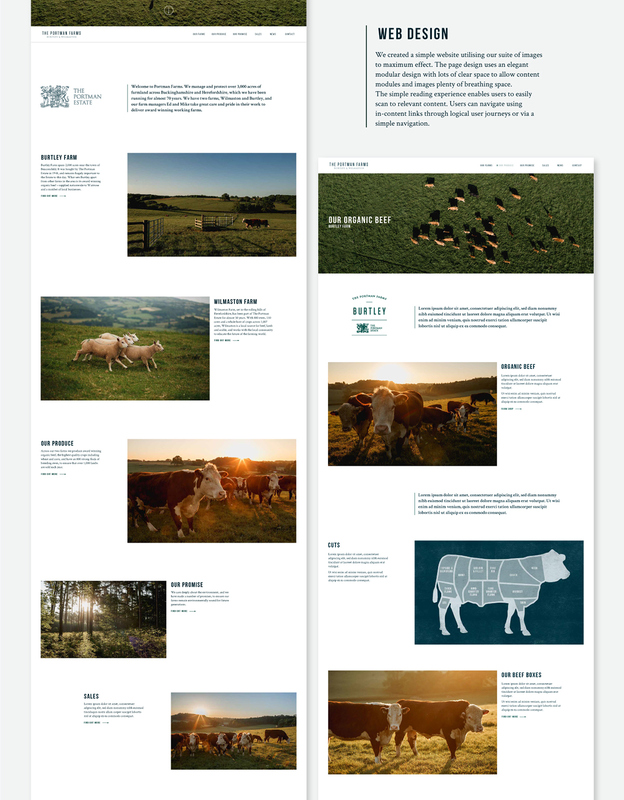 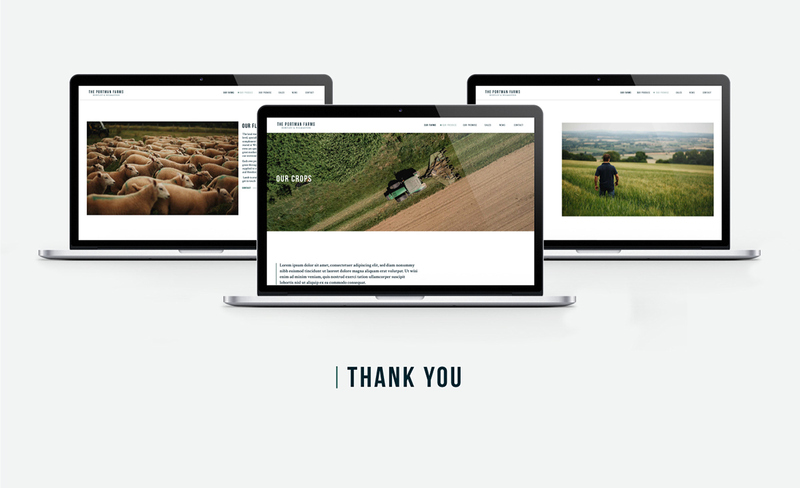 The brief was improve their online positioning, showcasing the farms; the services they provide and the contributions they make to the community and surrounding environment. 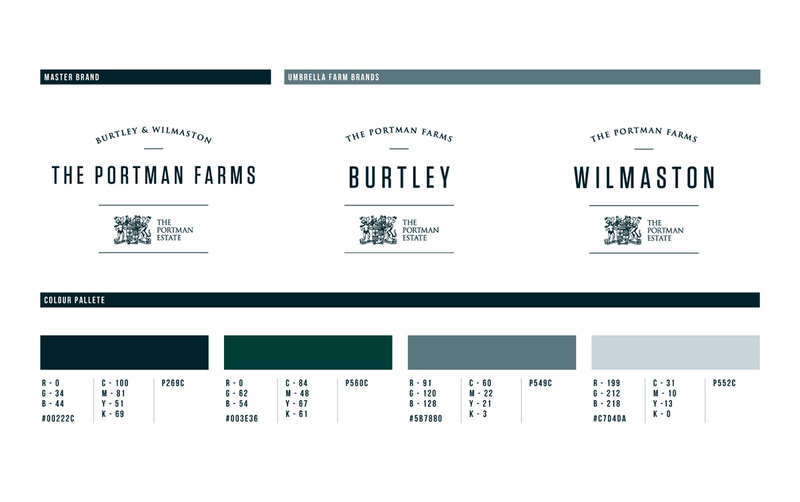 We achieved this by creating a brand for the farms, that was both approachable with an element of the heritage and prestige of the Portman Estate. 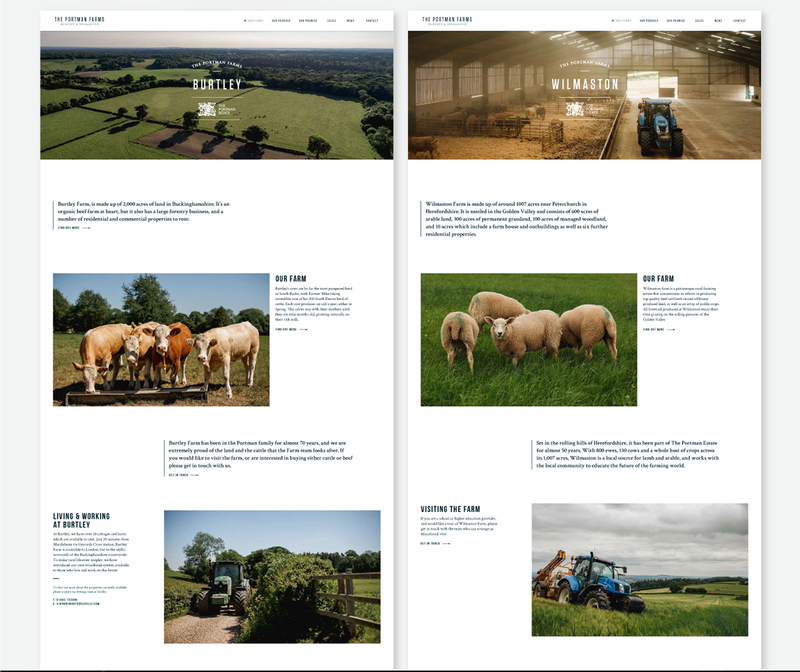 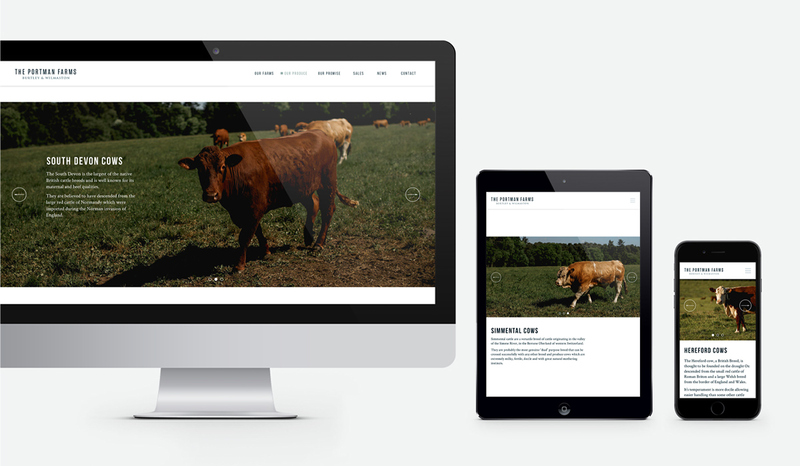 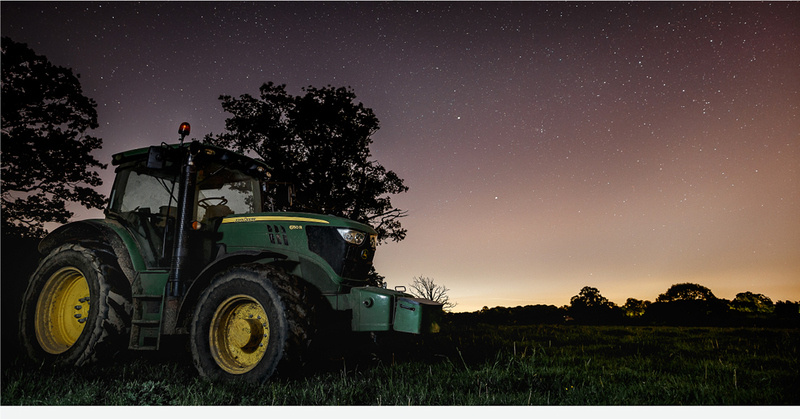 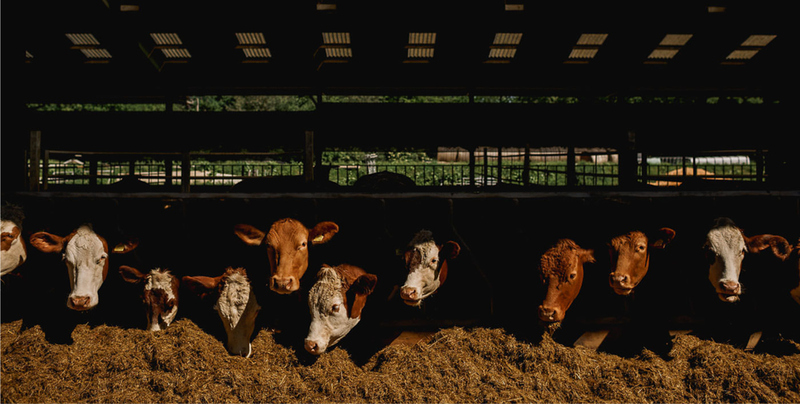 We accompanied this with a professional photoshoot of each farm, utilising the shots in a simple, elegant and modern web design.